*Full novel* As a teen, Anna Creed discovers she can time travel; a trick she uses to ‘jump’ from one place to another with no apparent passage of time. All she needs are two wheels, speed and nerves of steel. Now eight years later she’s alone and pregnant when her secret power takes control to save her life. Injured and confused Anna finds herself in the arms of Paul Richards, her summer lover and the father of her child. But Paul has secrets of his own. He’s the head of an old conflict weary family and has been Anna’s past life lover time and time again, something only he remembers. 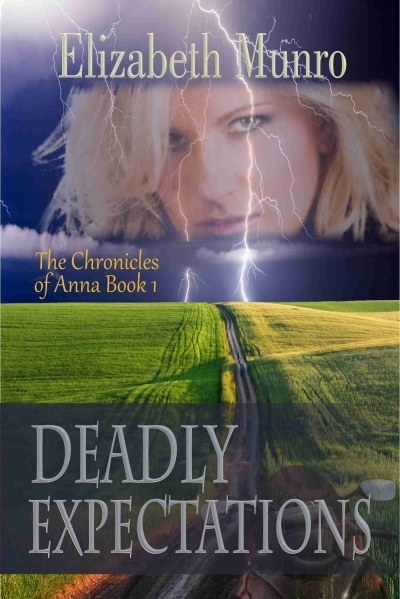 From Northern California to the rainforests of British Columbia Anna gets closer to the truth about Paul’s family and the realization that saving Paul and her unborn child may ultimately cost her life.